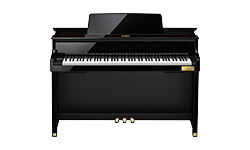 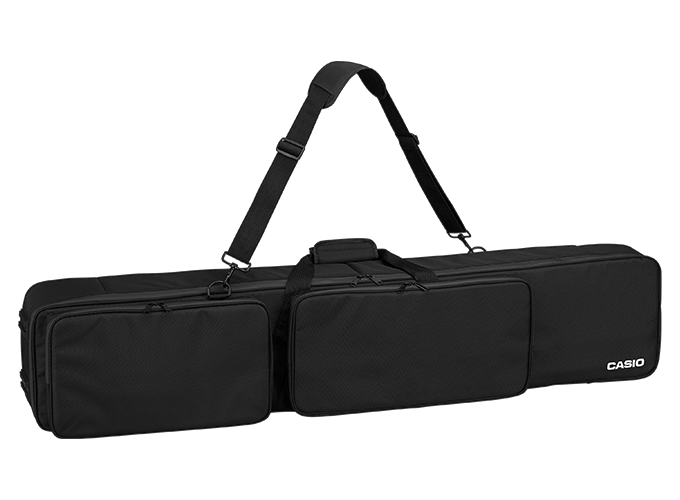 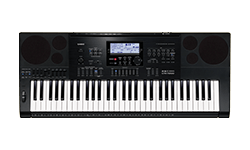 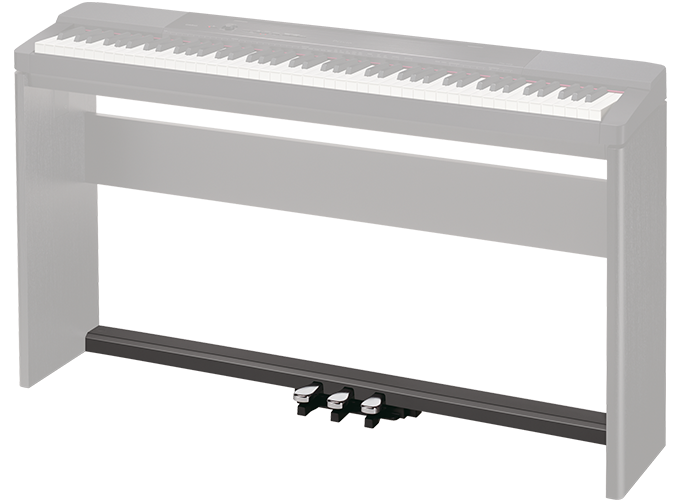 Our range of accessories includes additional pedals, optional adapters and stands for selected CASIO musical instruments. 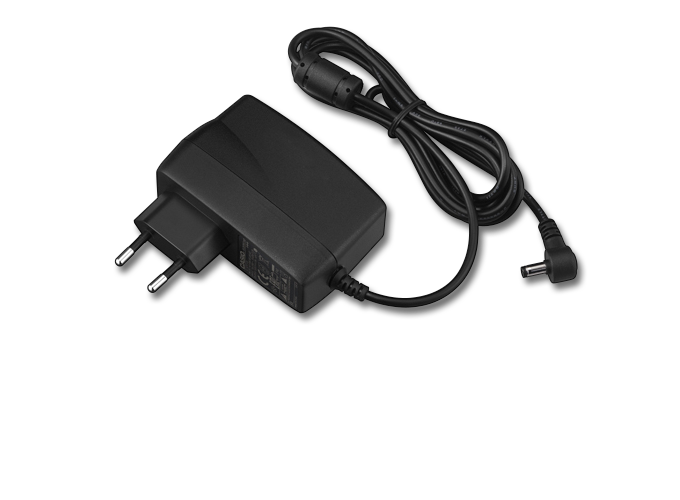 Optional mains adapter (9.5 Volt) for SA models, CTK-240, CTK-1300, CTK-1500, CTK-1550, LK-127, LK-130, LK-135 and LK-136. 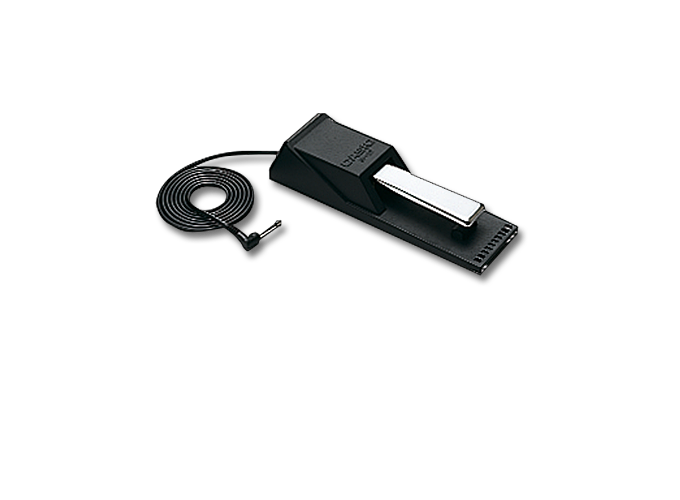 Optional stand in black for CDP-130 and CDP-230R. 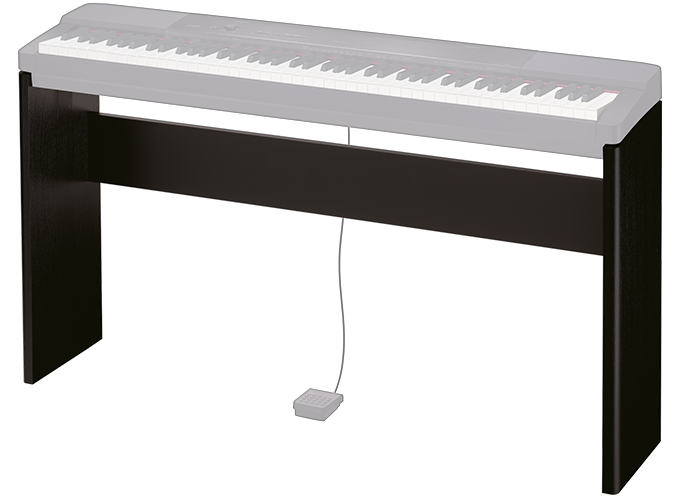 This stand cannot be combined with a pedal bar. 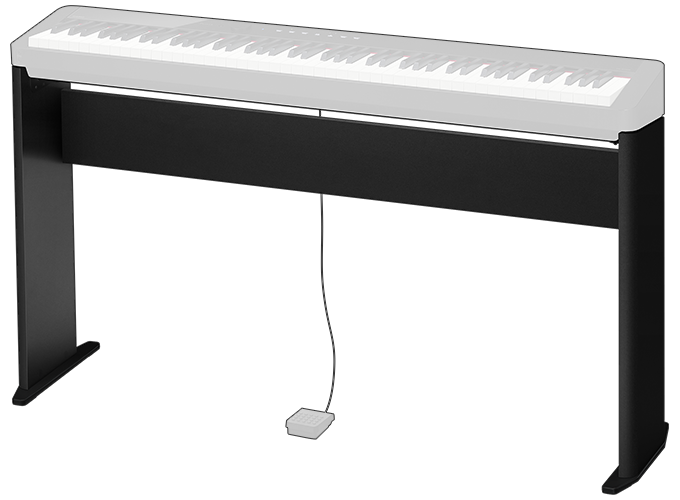 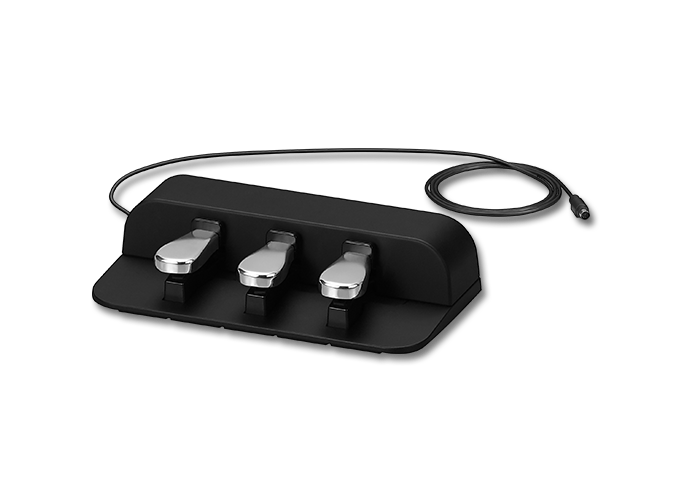 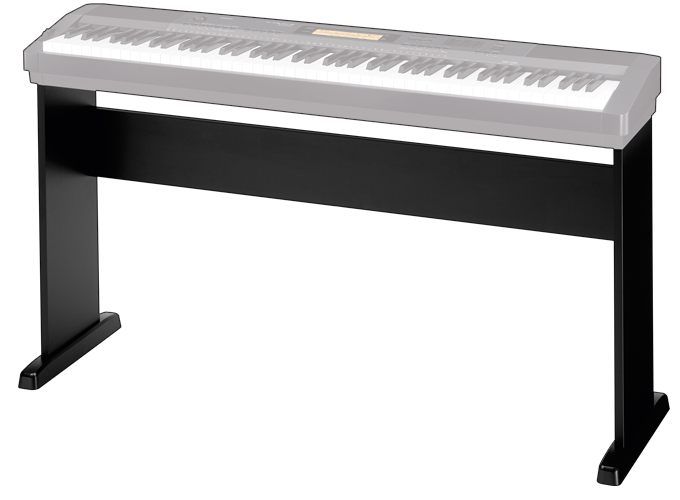 3-pedal bar (in conjunction with optional stand CS-67P) for PX-560MBE, PX-360MBK, PX-160BK, PX-160WE. 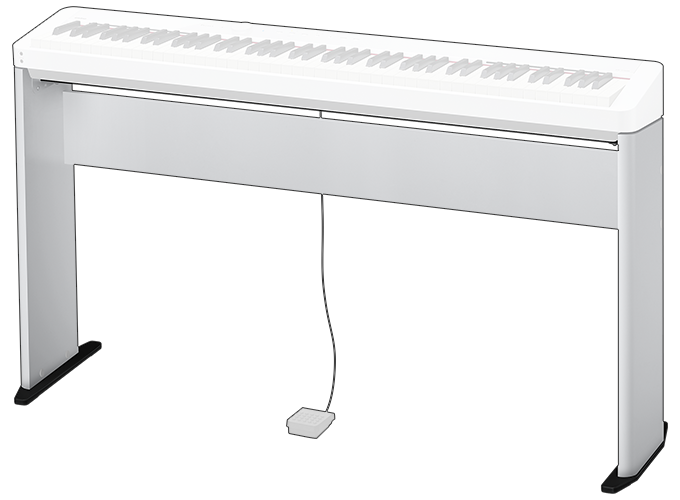 Base stand in white for PX-5SWE and PX-160WE. 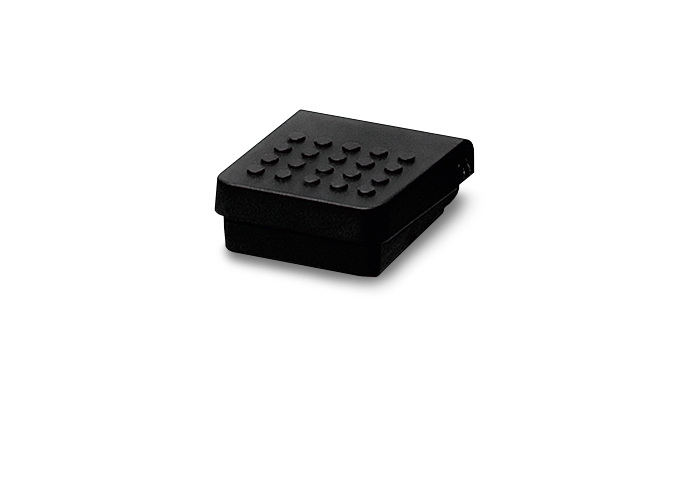 Base stand in black for PX-560MBE, PX-360MBK and PX-160BK. 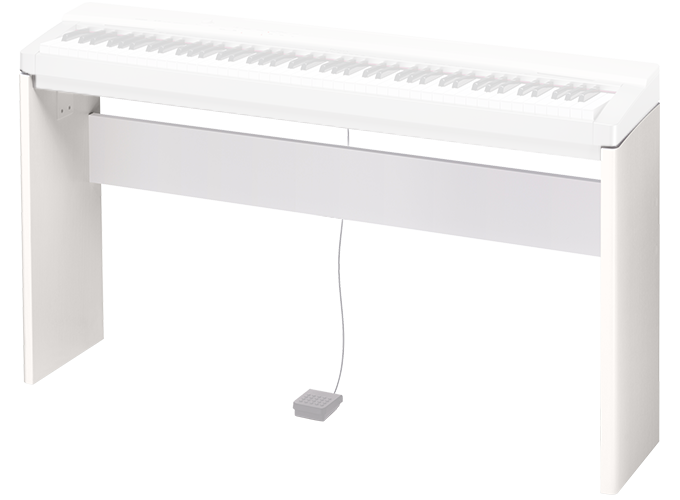 Basic stand in bwhite for PX-S1000WE.